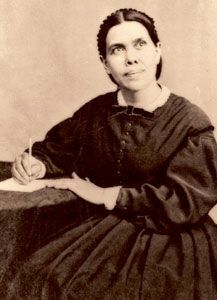 Throughout her ministry Ellen White devoted much effort and thought to alleviating the sorrows of the sick and suffering and to pointing them to the Great Physician who is able to heal to the uttermost—both physically and spiritually. This volume brings together the counsels Ellen White received on this topic during seven decades. Topics include Essentials to Health, Diet and Health, Outdoor Life and Physical Activity, Teaching Health Principles, and Holiness of Life—as well as practical advice for doctors, nurses, and others who are engaged in healthcare. The handsome binding is durable, strong, and a great addition to the Christian Home Library series.